There is a pretty amazing new netlabel on the scene in Portugal. They go by the name Catita! All their releases are free, and quite amazing! I've had the chance to give them a listen and have grown quite fond of Fest-noz Commodore and Every Cloud has your Smile in particular. All the albums are amazing though, and I'm sure there will be many more amazing ones to come! So bookmark these folks and keep an eye out for ever more releases! 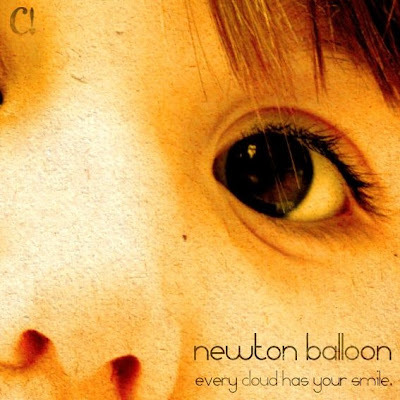 This is a real chilled and laid back album by Newton Balloon, very ambient and relaxing and well worth a listen. I've been listening to this album quite a lot and can't recommend it enough. Certainly looking forward to hearing what this fellow comes up with next! 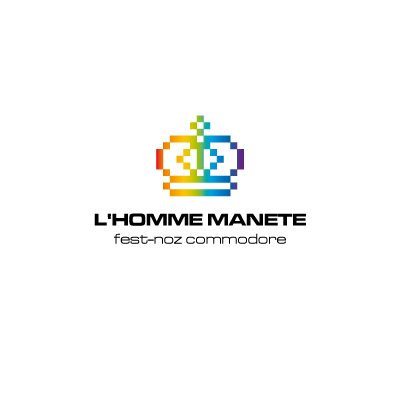 After a few months of "AFK", L'homme delivers some old and some fresh Rockman Zero inspired tunes. Enjoy these 7 awesome songs! As you know, anything Mega Man inspired is definitely worth a listen. L'homme definitely brings his own style to it as well. Catita's latest release and it's quite different from his first Catita album. Catita! 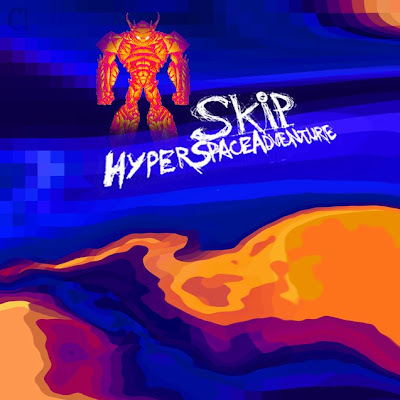 proclaimed drum 'n' tendo style album from Skip, another fantastic artist on this new label which seems to bringing in some amazing talent! This is the first release from Catita! and definitely my favorite one so far! 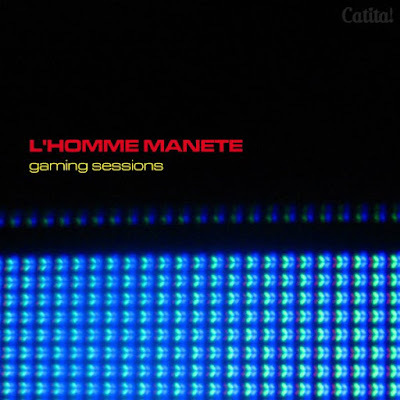 This 3 song EP from L'homme Manete is quite brilliant and has entered my regular rotation of songs as of late. Definitely has to be heard! I am more than happy to tell everyone about this new netlabel which will be bringing us plenty of free albums to look forward to! Head over to Catita! and grab all these amazing releases right now!